Is Malta really receiving no migrants? Migrants disembark from the MV Aquarius after its arrivalgen in Sicily in January. 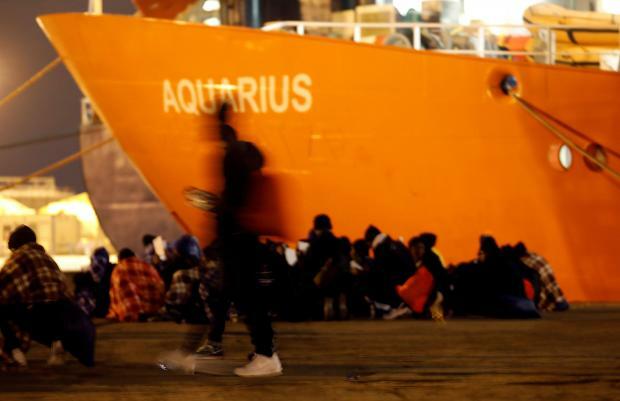 The number of asylum applications in Malta has remained stable along the years, despite a drastic cut in boat arrivals, official statistics show. While Italy's new right-wing deputy prime minister Matteo Salvini said Malta had effectively barred migrants from arriving on its shores, figures show that the island has continued getting a constant stream of asylum applications for the last 13 years. Malta is engaged in a bitter war of words with its traditional ally after Italy closed its ports to a group of 629 migrants rescued off Libya. "Malta is taking in nobody," Mr Salvini repeatedly said in the last few days. 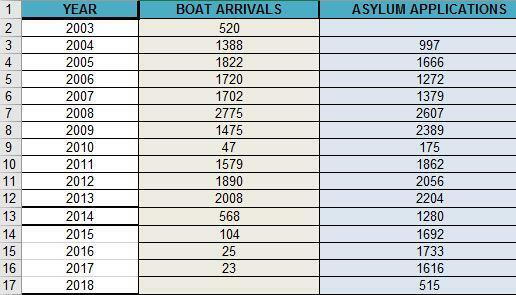 While he may be right over the number of boat arrivals in recent years, the reality is that several non-EU citizens are still applying for asylum in Malta, and ironically, a good number of them are coming from neighbouring Italy. Malta received 17,646 migrants by boat since 2003, with the climax of the crisis hitting between 2008 and 2013. The island received 23,443 asylum applications since 2003, averaging at around 1,650 per year, according to data gleaned from the UNHCR office in Malta. Forty-three per cent of those that applied for asylum in 2017 received subsidiary protection. Eleven per cent received refugee protection. 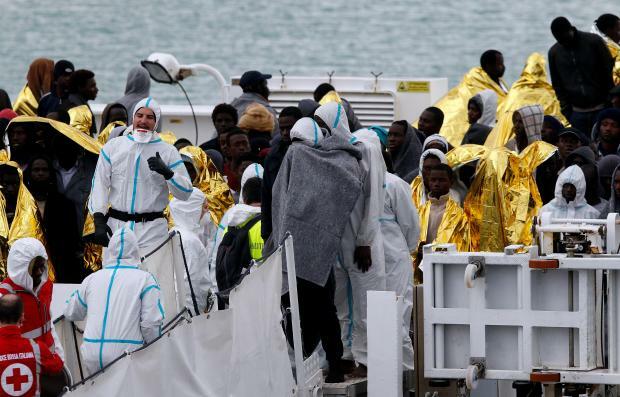 Humanitarian workers say the applications were mainly driven by Libyan and Syrian nationals who arrived in Malta via the Sicily ferry or air travel. One source said the number of asylum seekers arriving from Italy to find work in Malta has shot up in recent years. Malta had the fourth largest number of first-time asylum applications in the EU in 2017, when compared to the size of the population, according to Eurostat. However, it is almost impossible to know the exact number of people holding asylum in Malta since many migrants eventually move to other countries, either through resettlement, relocation or other means. The scenes of boat migrants arriving in Malta have dwindled in recent years. The drop in boat arrivals coincided with the European Union's border agency Frontex operation Triton, which required that all those rescued at sea to be taken to Italy, even if another EU country, such as Malta, was closer. Rumours of a backroom deal between Joseph Muscat and former Italian Prime Minister Matteo Renzi have never been confirmed. But Frontex launched a new Mediterranean operation called Themis last February, removing the obligation of the previous mission to bring rescued migrants only to Italy. And with Italy electing a coalition government which pledged to clamp down on migrants, the prospect of asylum seekers stuck in a diplomatic watery limbo is likely to grow.